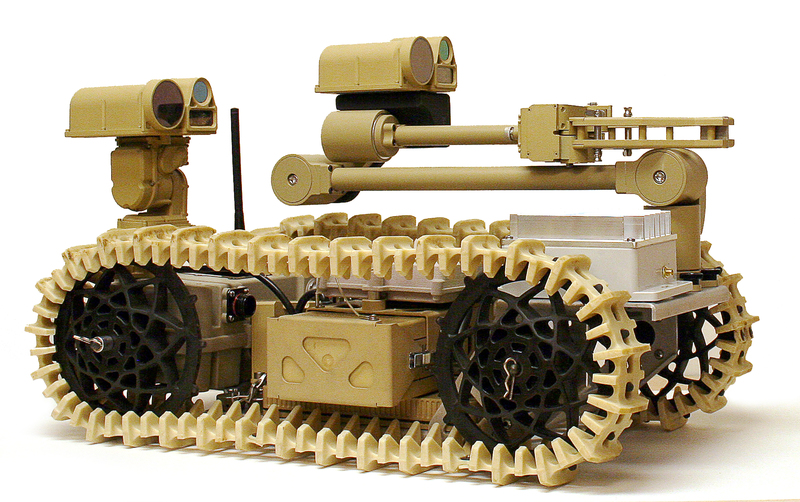 The successful Critical Design Review determined that Northrop Grumman's final design for the Advanced Explosive Ordnance Disposal Robotic System dismounted operations variant satisfies cost, schedule and mission performance requirements and demonstrates the maturity for proceeding with system fabrication, assembly, integration and test. AEODRS increment one is the dismounted operations system designed for EOD reconnaissance and threat assessment. The CDR provided an in-depth assessment, by a government team of experts, managers and Navy and Marine Corps users, that the final design for the AEODRS dismounted operations variant is programmatically and technically realistic and achievable. The successful review determined the detailed design satisfies cost, schedule and mission performance requirements and demonstrates the maturity for proceeding with system fabrication, assembly, integration and test. "The successful CDR so soon after contract award clearly shows the commitment of the Navy and Northrop Grumman team to fill this key gap for EOD robotic operations," said Dan Verwiel, vice president and general manager, missile defense and protective systems division, Northrop Grumman Mission Systems. "We will continue our close collaboration with the Navy and user communities to ensure the delivery of a quality system that meets Navy requirements." The AEODRS program will create a family of unmanned ground vehicle systems with a high degree of interoperability for rapid integration of new technologies. The "back-packable" increment one system weighs less than 35 pounds and comprises the handheld operator control unit, communications link, mobility capability module, master capability module, power capability module, manipulator capability module, end effector capability module, visual sensors capability module, autonomous behaviors capability module and other minor components. Naval Sea Systems Command awarded AEODRS increment one on Aug. 31, 2015 to the Northrop Grumman team that includes Bokam Engineering, Carnegie Robotics, Harris Corporation, Hunter Defense Technologies, Neya Systems, QinetiQ North America, and Telefactor Robotics. Northrop Grumman's offering uses a modular, open systems approach that allows the robot to be quickly adapted for a variety of mission scenarios.